And not just any old award but a BAFTA no less. Two years ago we designed the branding and packaging for a range of Make-up artist’s products, OSCA. The brainchild of industry MUA’s Val Ackrill and Beverley Binda, who’s years of working on TV and film sets had led them to devise a range of products specifically for make-up artists. 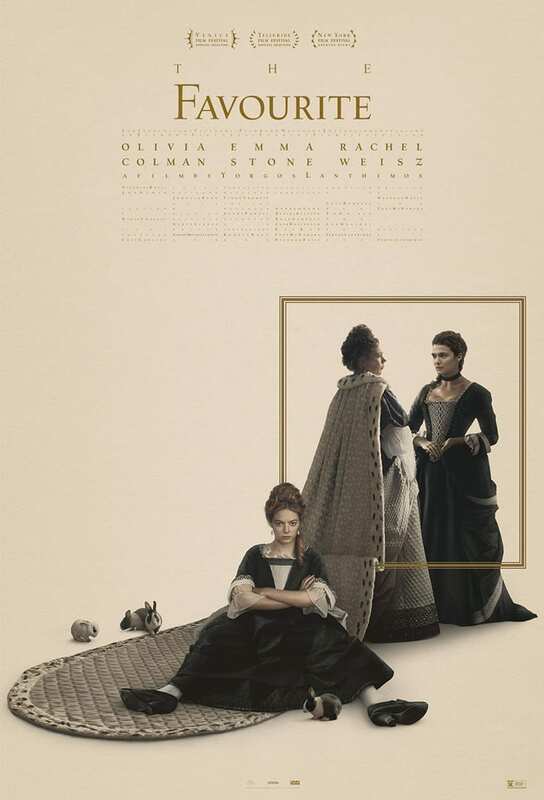 Belinda was key make-up artist on the film ‘The Favourite’ responsible for Olivia Coleman’s appearance. 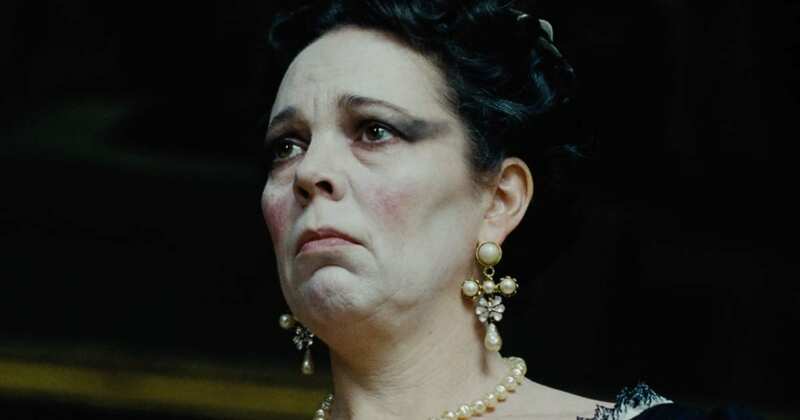 Her work was recognised this last week with a BAFTA for Best Hair and Makeup. Our warmest congratulations to her.